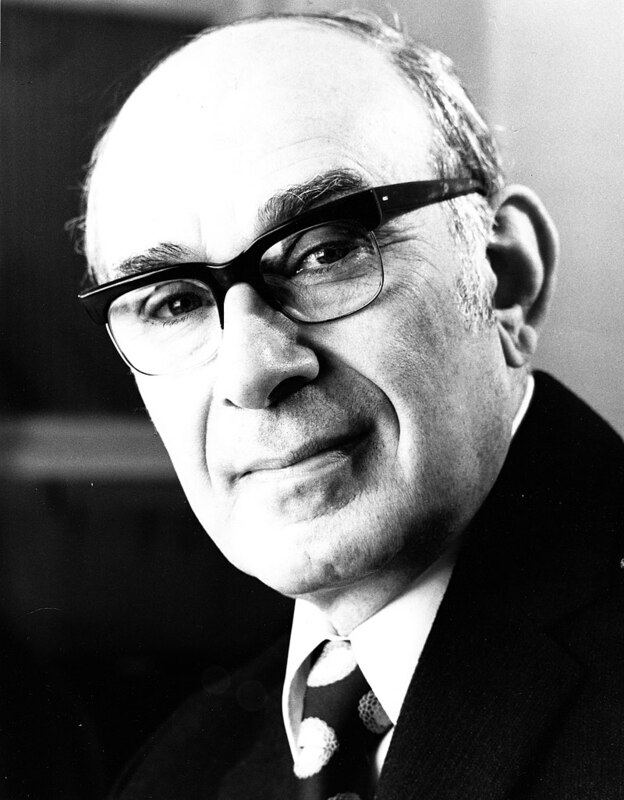 Read the complete description in Wikipedia by clicking here. 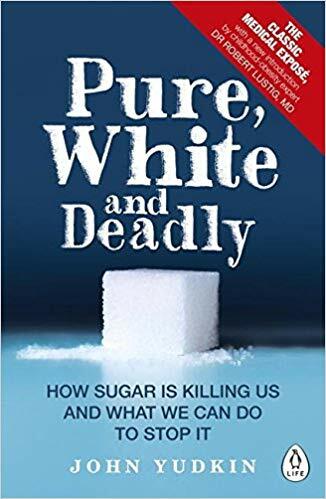 John Yudkin wasn’t first nor the last to suspect the sugar industry is conspiring against your health. 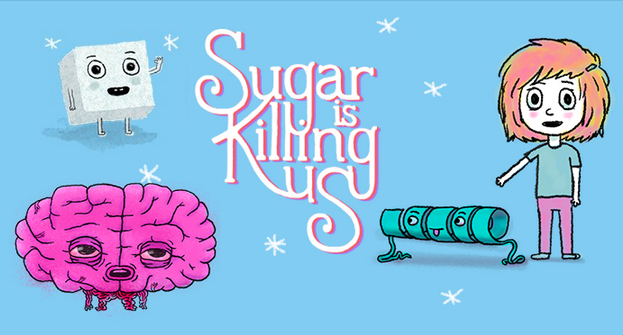 Read this excellent article, “The Sugar Conspiracy“, in the Guardian. 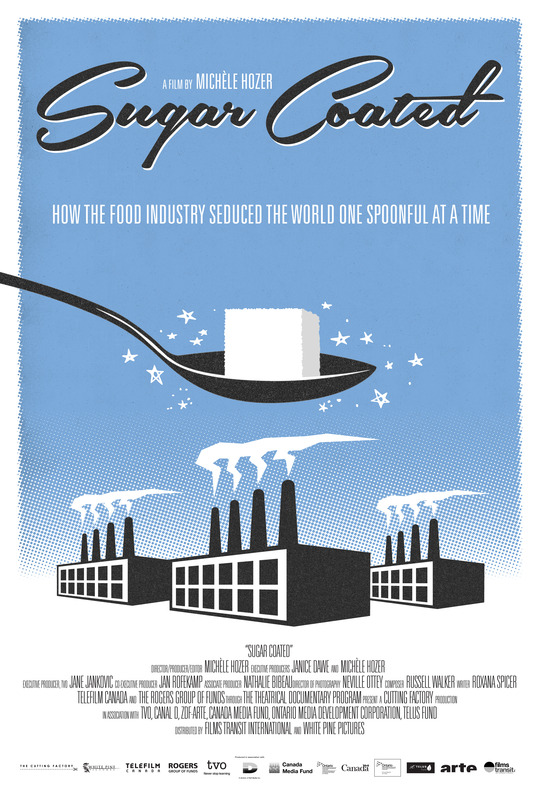 Sugar Coated Documentary available on Netflix.